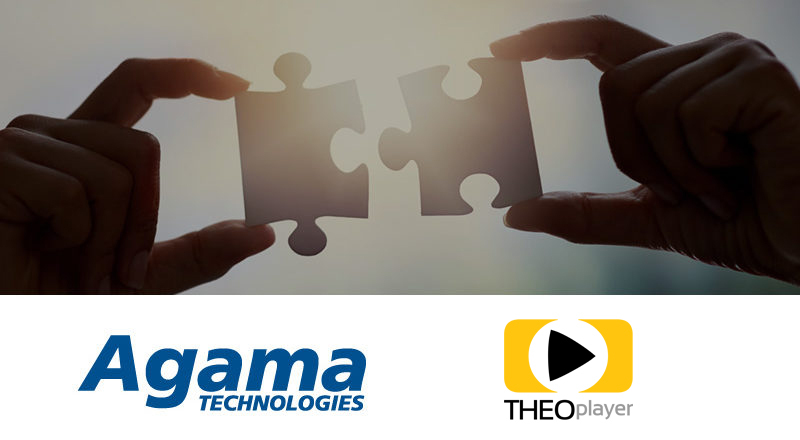 Both Agama and THEOplayer will exhibit at IBC2018, where they will showcase their latest products and solutions. You can visit Agama at stand 5.B72 and THEOplayer at stand 14.D01. THEO Technologies’ purpose is to facilitate the perfect video experience on any platform or device, at any time and everywhere. It is our ambition to empower publishers, video publishers, telcos and broadcasters to monetise their content and deliver cutting-edge video experiences to their audiences. THEOplayer, our universal video player solution, has proven compatibility with industry-leading solutions for streaming, advertising, DRM, analytics and server-side ad insertion.